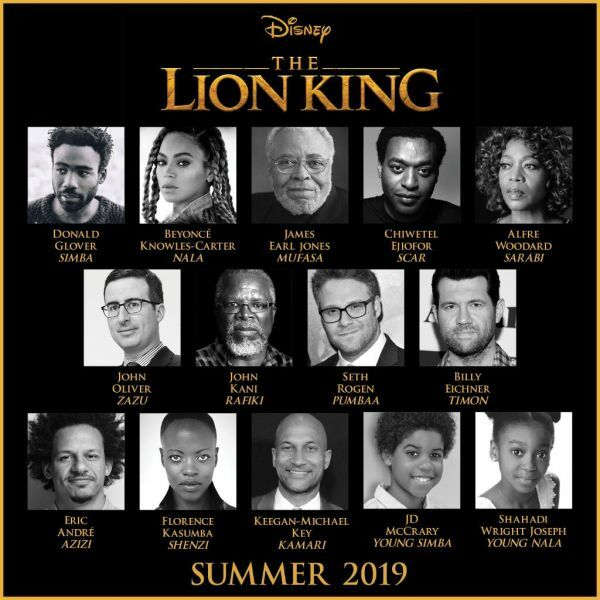 The Lion King is scheduled to be released on July 19, 2019, which marks the 25th anniversary of the release of the 1994 Disney classic film. 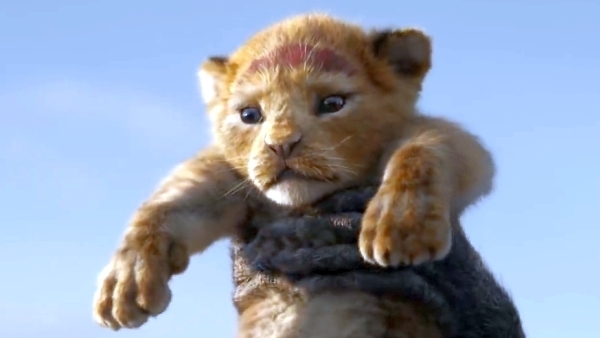 Although the media reported The Lion King (2019) to be a live-action film, it actually utilizes photo-realistic computer-generated animation. 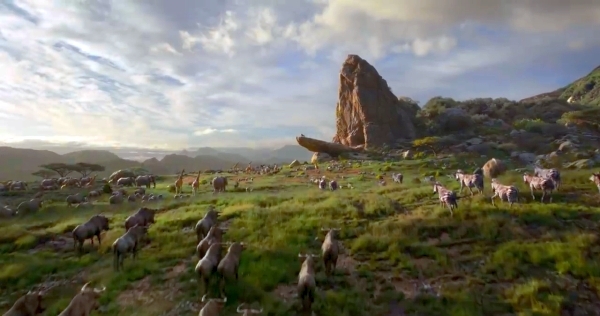 Disney also did not describe it as live-action, only stating it would follow the "technologically groundbreaking". 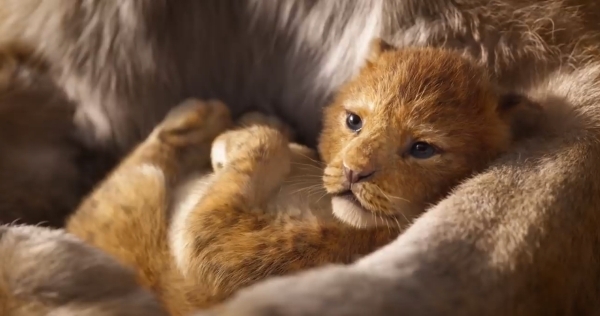 MUFASA: Everything the light touches is our kingdom. But a king's time as ruler rises and falls like the sun. One day the sun will set on my time here, and will rise with you as the new king. Remember!